What is it like to be a child with depression? 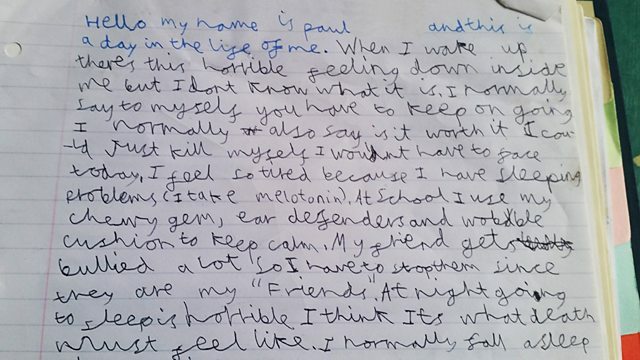 Paul, who is nine, has high-functioning autism and describes himself as "very depressed". He told Today programme reporter Sima Kotecha about his life.